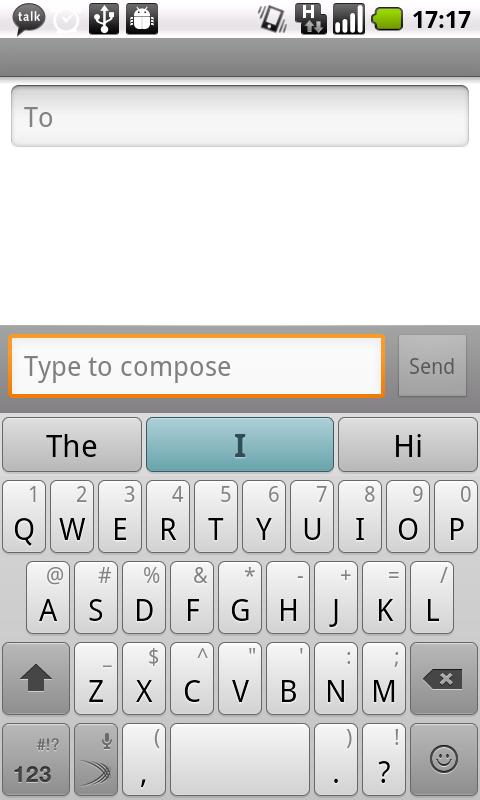 Keyboard replacement developer TouchType has released a beta of its newest software, SwiftKey X, out to the public. Previously only available to the service's VIP subscribers, the keyboard replacement will be available for free for a limited time. 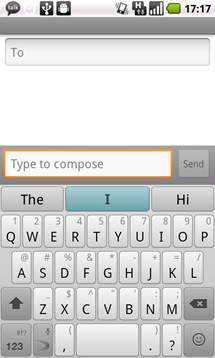 The newest version adds a lot of features, most of which are designed to help you get words onto the screen quickly. SwiftKey's game has always been one of text prediction: its ability to learn from your SMS and language modules made it perfect for those who find themselves relying on auto-correct a lot. SwiftKey X goes one step further than just SMS; this time, the app is able to search your Facebook, Twitter, and Gmail for new words and commonly typed sentences. Being able to predict the next word you are likely to use gave the original SwiftKey a bit of a spookiness - things have only gotten worse from here. Besides learning from things you've previously typed, the beta enables the program to learn from what you're currently typing, fixing common errors and learning them for the future. This is definitely helpful for those of us who have large fingers, making it difficult to hit the same key consistently. Listening to the users, TouchType added a commonly requested feature that lets you remove words from not just the custom dictionary, but the built-in one too. Excellent. 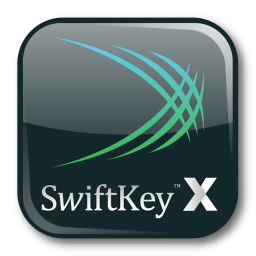 Because SwiftKey requires you to configure a number of settings before it is ready to be used, the installation process has been presented in an easier-to-understand method than just a series of screens. I'm a big fan of this, as it was a little difficult to know what stage of the installation you were at in the past. It was even easier to get lost while trying to find your way back to what you'd started. 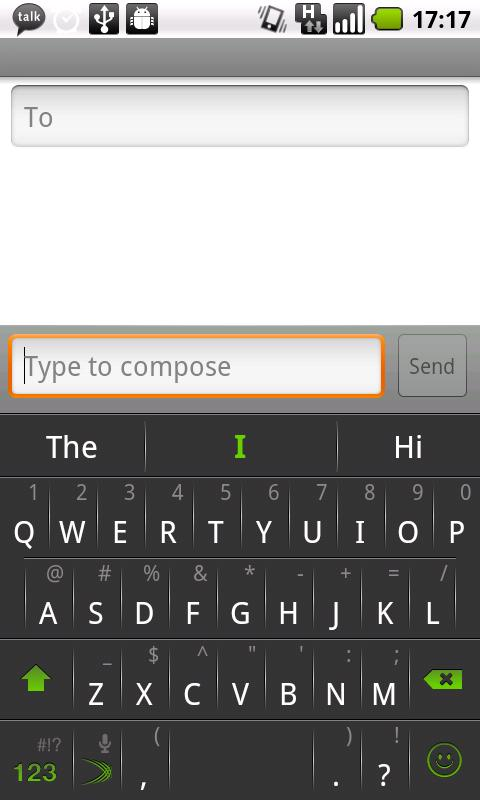 Upon installation, SwiftKey X also asks you a simple question: are you an accurate typist or a sloppy one? Choosing either one of the options changes the configuration to suit people who rely on autocorrect or prefer to hunt-and-peck to be precise. The new version thankfully offers a much-needed theming upgrade, giving users a dark theme that looks a little less robotic than the default white layout. I find that this theme blends in with Android a lot better (especially Gingerbread) and doesn't give off a "Hey, look at me! I'm different!" vibe as loudly. I've only had a chance to play around with SwiftKey X for a couple hours (thank you, TouchType, for the pre-release) and I can say that it definitely feels like a different keyboard. The changes that have been made in the new version are substantial, and improve on the product as a whole. 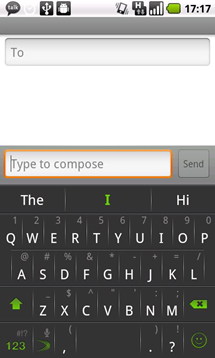 While I believe that there isn't one "true" keyboard replacement for Android due to a multitude of different personal preferences, SwiftKey is definitely one of the top ones you should consider. The beta is free to take part in until SwiftKey X graduates to becoming the next official version of SwiftKey; it will be free to past customers, but beta testers will be locked out until they pay.